Hello and welcome to my weebly website! 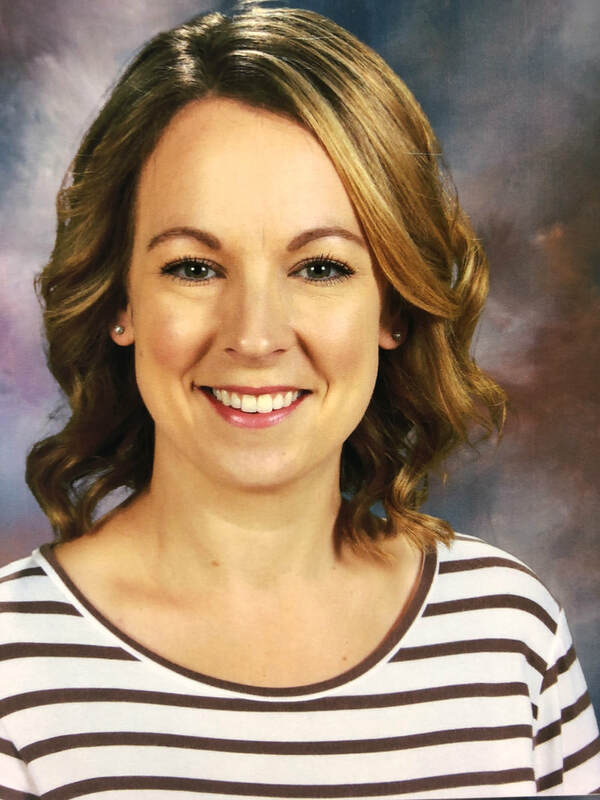 ​My name is Anne Strack and I am a first grade teacher at Avon Elementary. The 2018-2019 school year will be my seventh year teaching in the district, and my sixth year as a first grade teacher. My first position at Avon was as a kindergarten teacher. I love working in the Albany Area School District and thoroughly enjoy coming to school and being part of this wonderful community! I grew up in St. Cloud with my parents and two older sisters. I attended the College of Saint Benedict and graduated with an Elementary Education Degree. In 2017 I earned my masters degree from St. Mary's University. My husband, Matt, and I live in Sartell with our two daughters, Hannah (4 yrs) and Madison (2 yrs), and dog, Kirby. I enjoy going to the cabin, exercising, playing sports and board games, and spending time with my family and friends. This website is always a work in progress, so please be patient as I adapt and change things throughout the year.